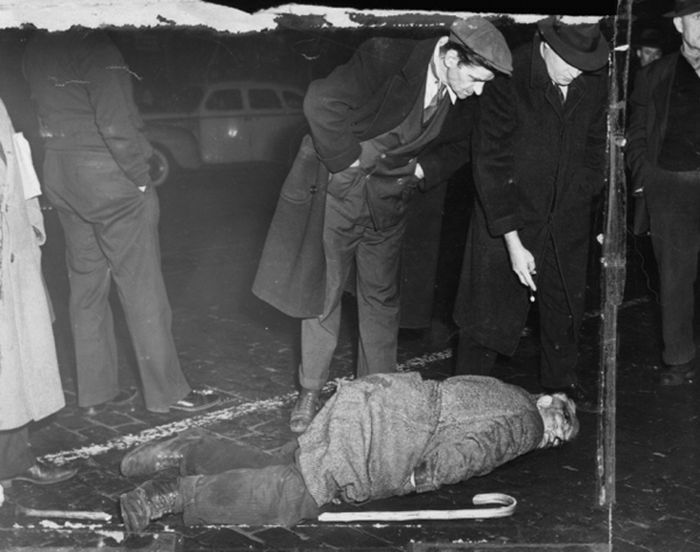 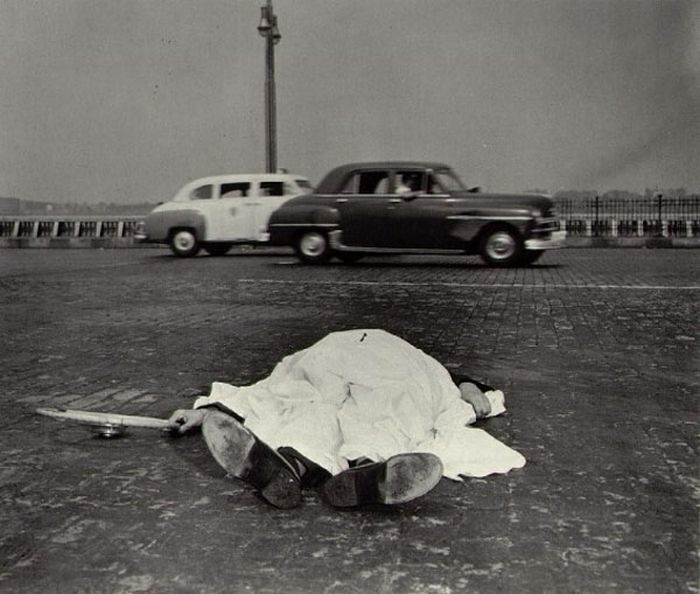 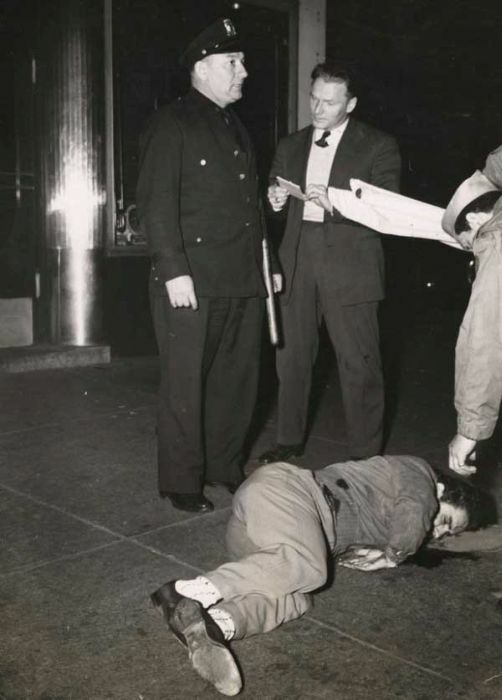 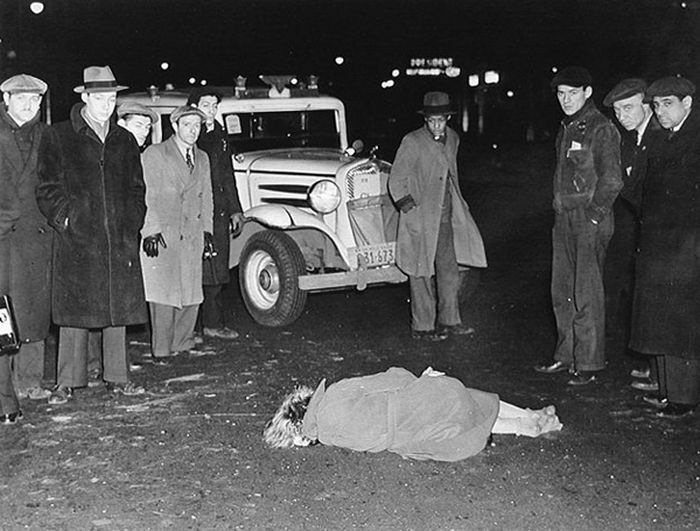 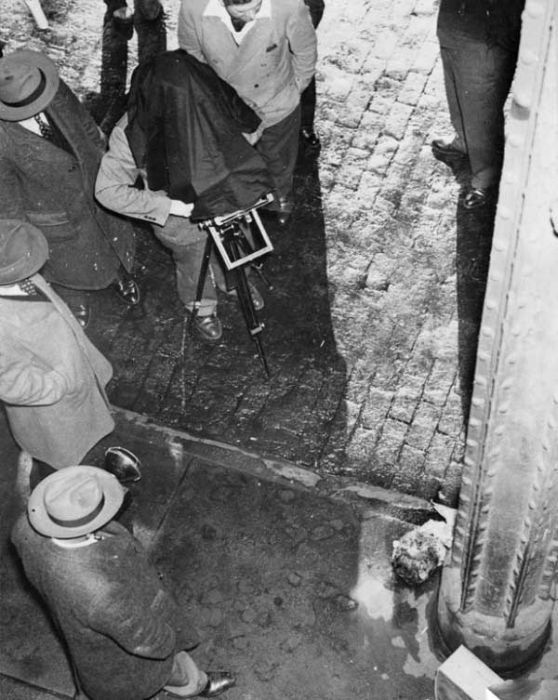 Crime scene photography has come a long way but it was very different back in Arthur Fellig better known as Weegee's day. 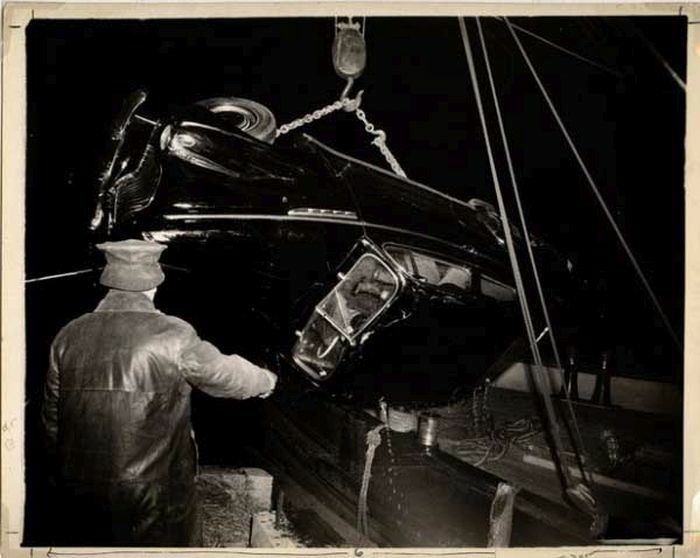 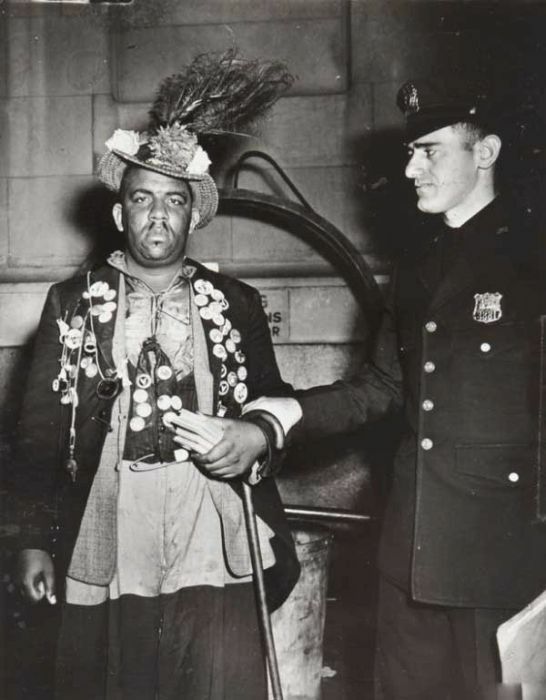 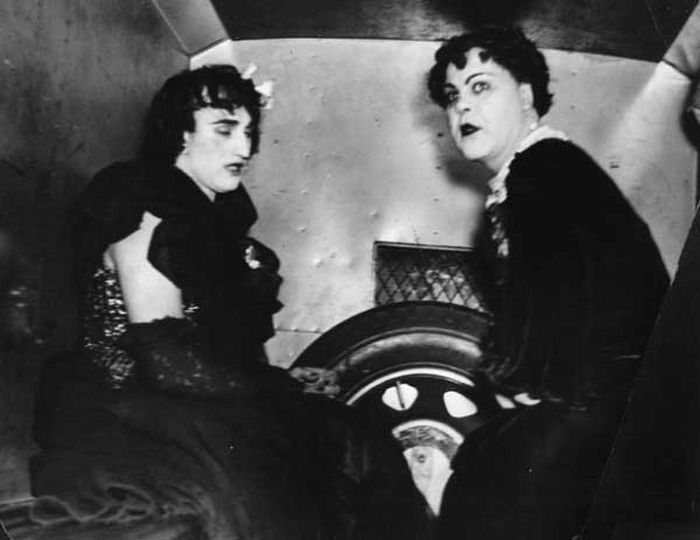 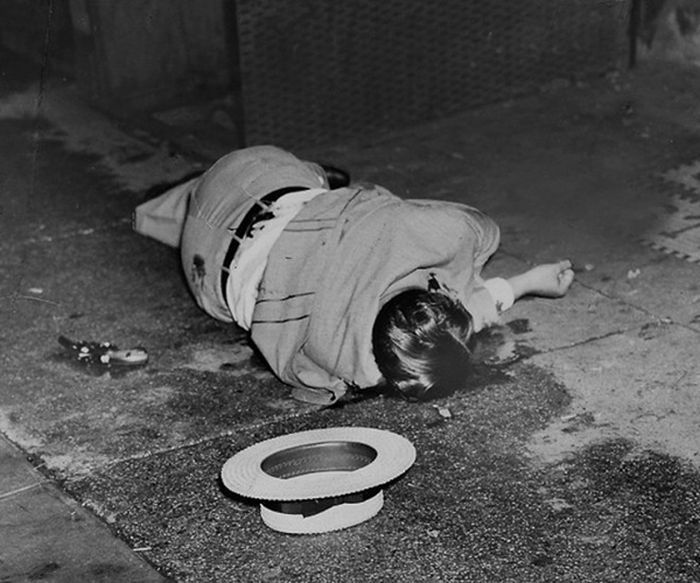 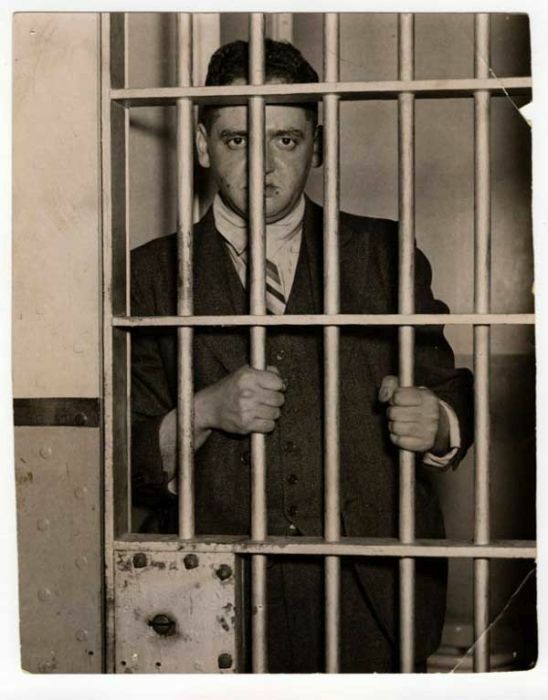 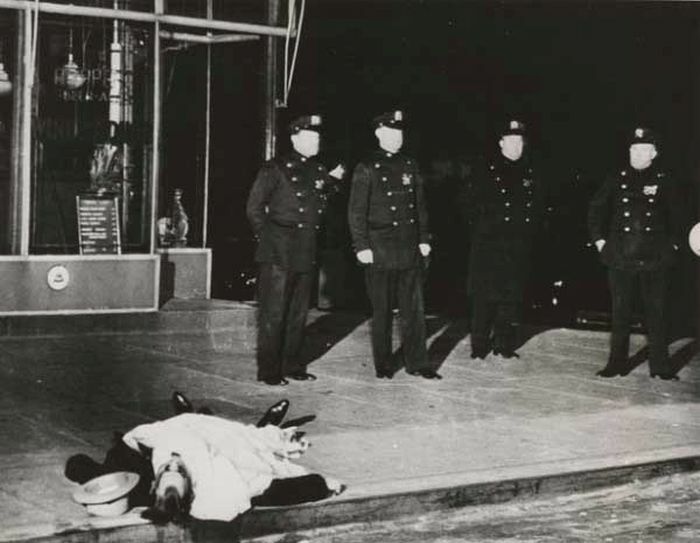 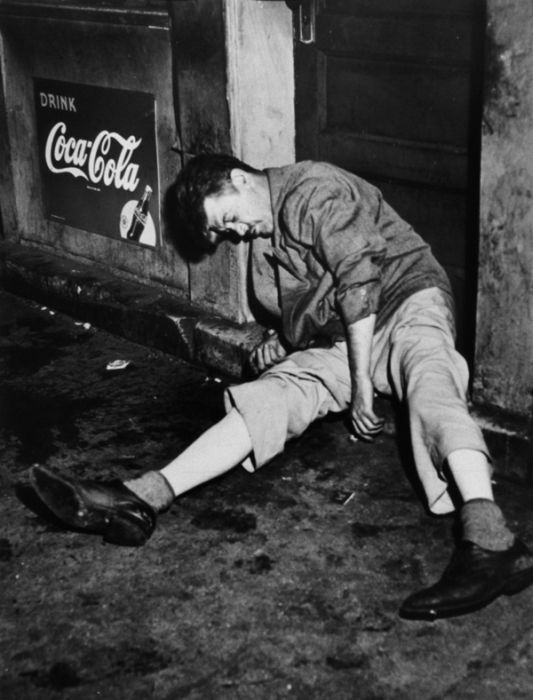 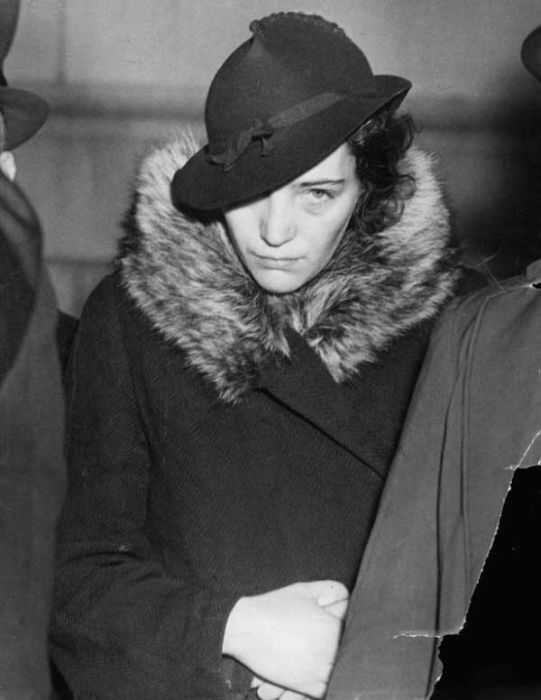 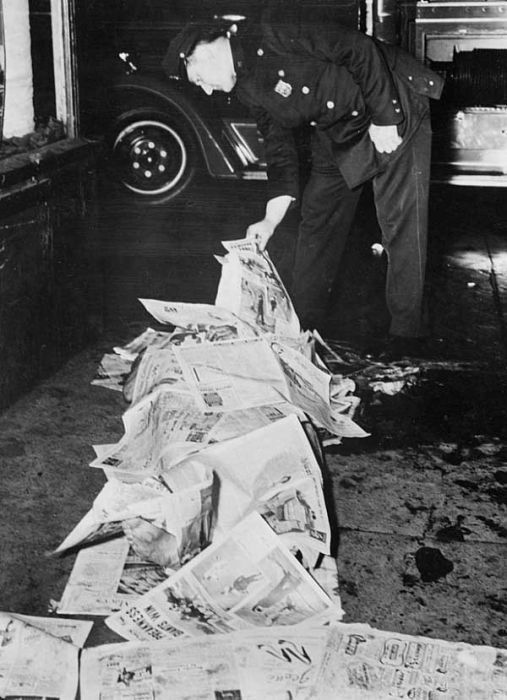 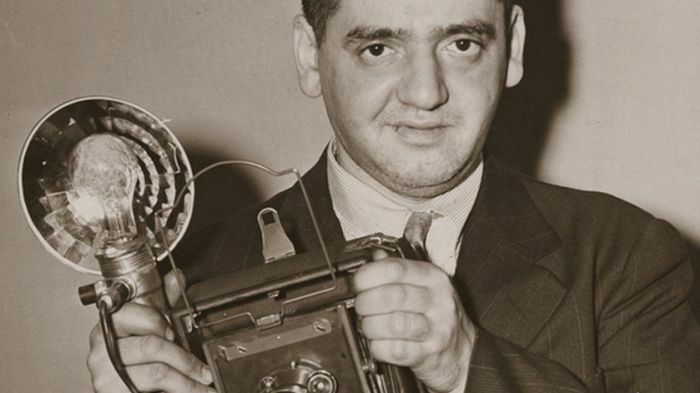 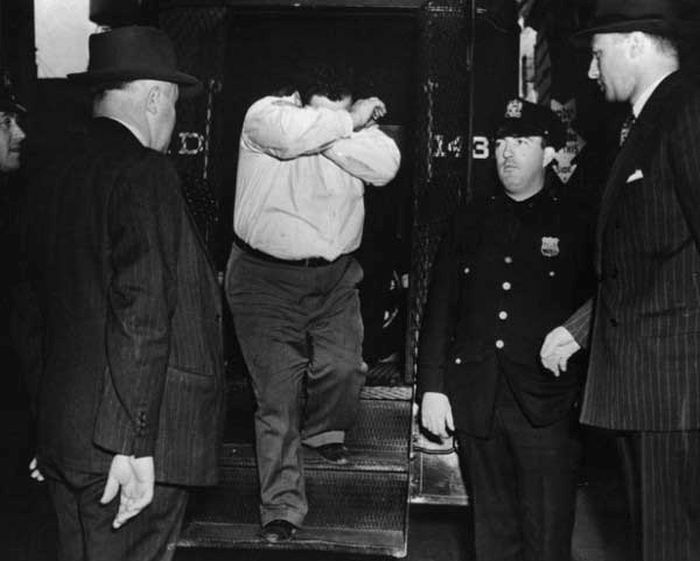 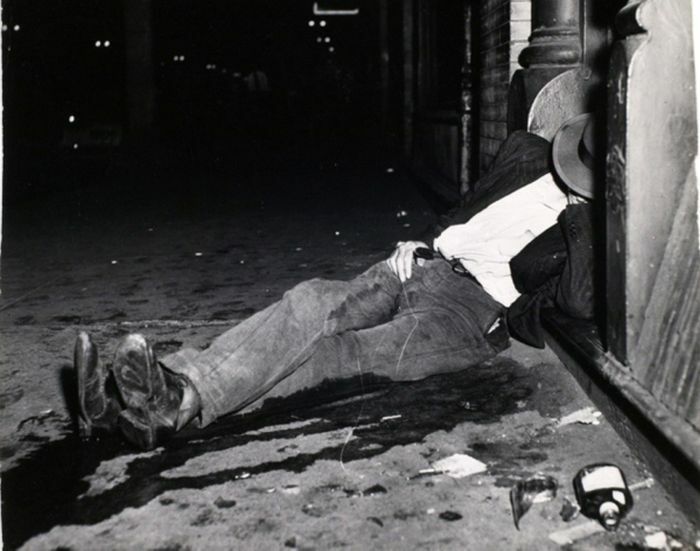 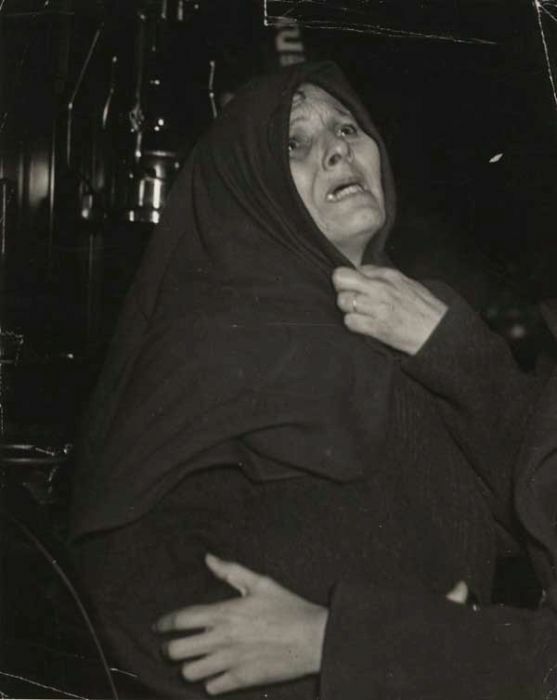 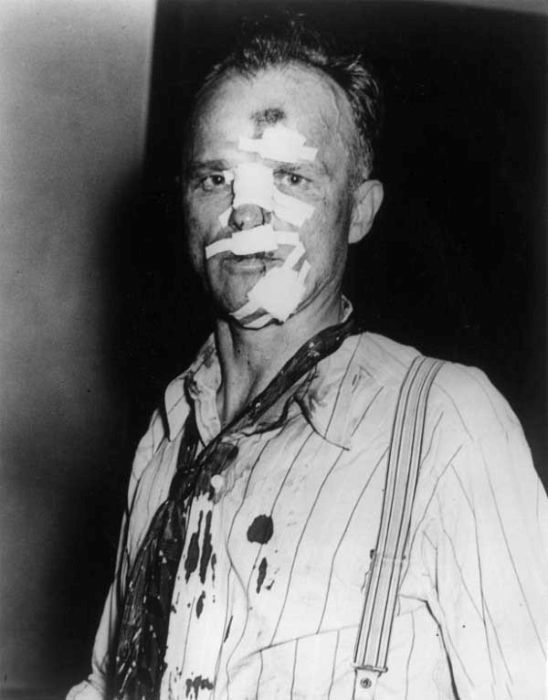 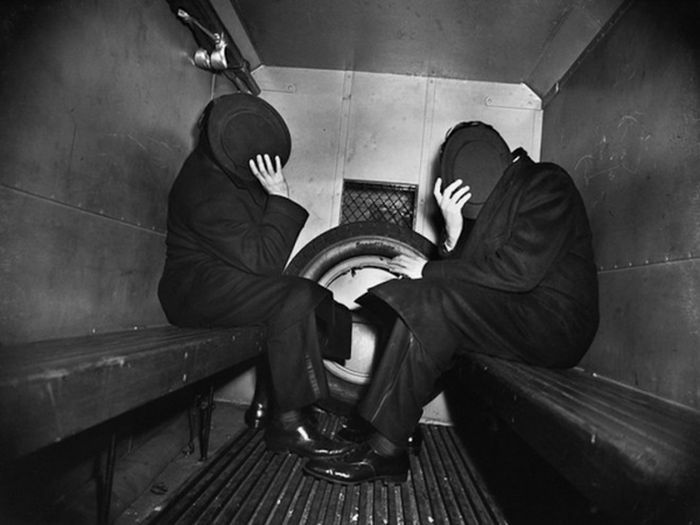 Weegee was the first crime scene photographer and now you can see some of his best shots. 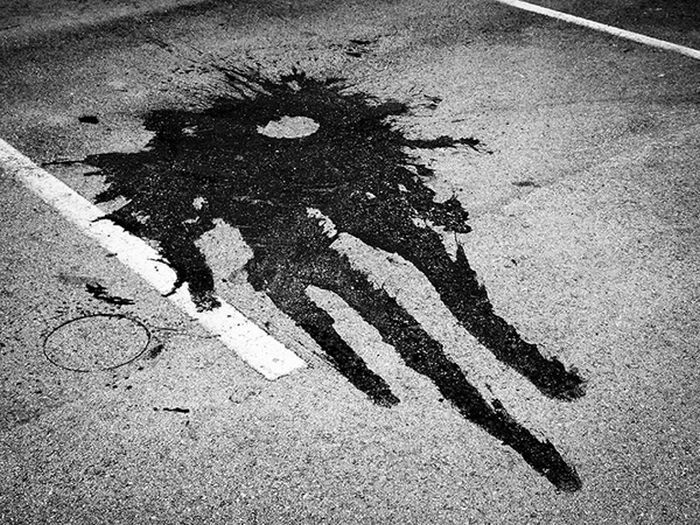 # Is this only a severed head on the ground?